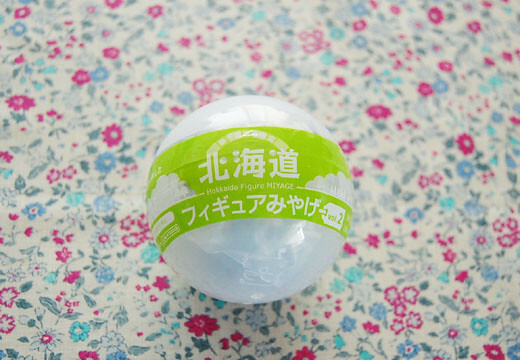 I bought a Capsule toy of limited sale at Shin-Chitose air port of Hokkaido. 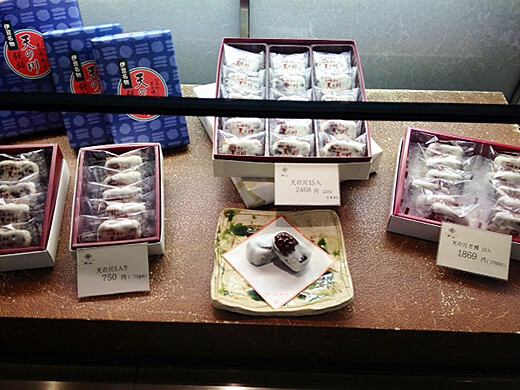 They are series of figure toys which select Hokkaido specialties. In fact, I wanted HATSUNE MIKU・・・・. 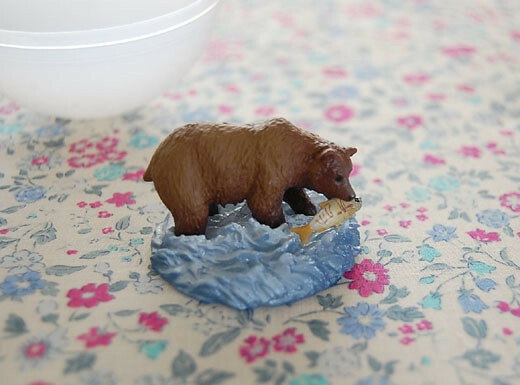 But I got “brown bear and salmon” figures! 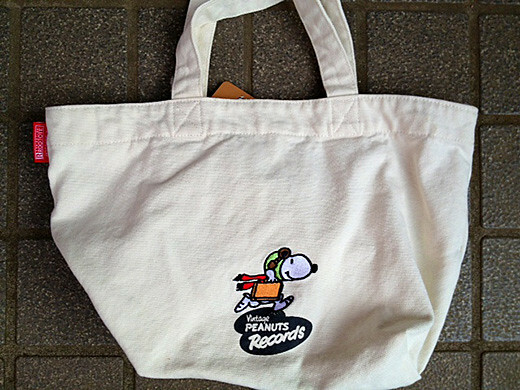 I love Peanuts. 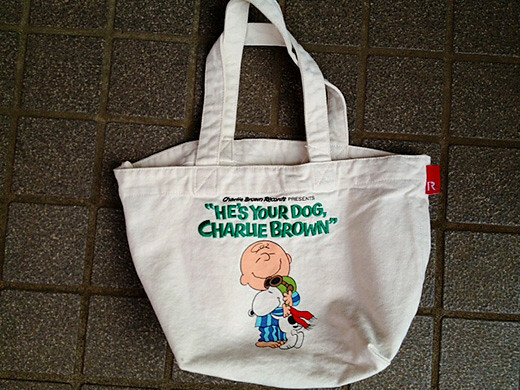 I got this Snoopy & Charlie Brown tote bag from PLAZA. The bag is fun and cute. 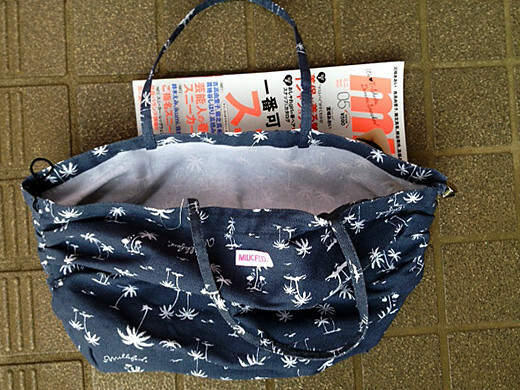 The 100% cotton canvas tote bag has plenty of room to carry things I need when I’m going out. Come join us for the great day of crafts! Need more information? You wanna participate? 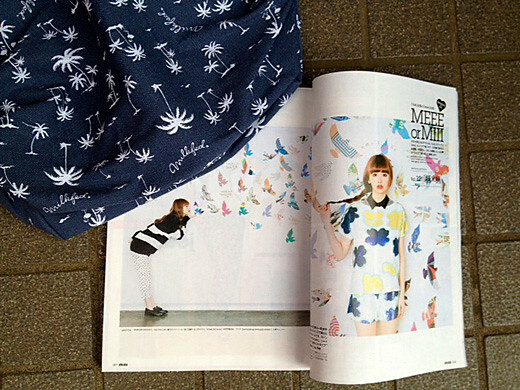 Check it out from HERE! RSVP today! 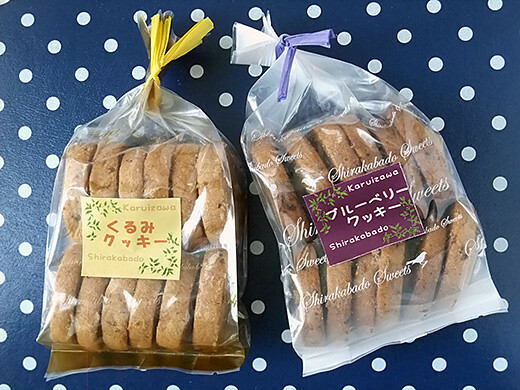 I got cookies for souvenir at Shirakabado in Karuizawa. 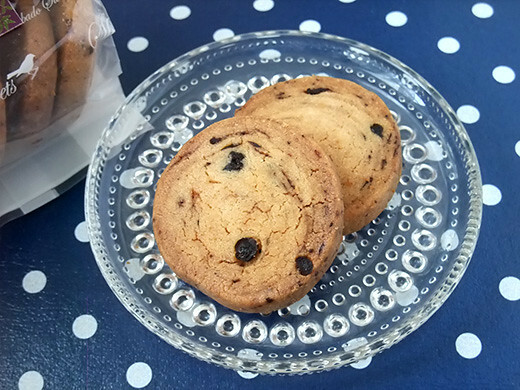 One of these is blueberry, and the other is walnut. Both of these are special products of Karuizawa district. 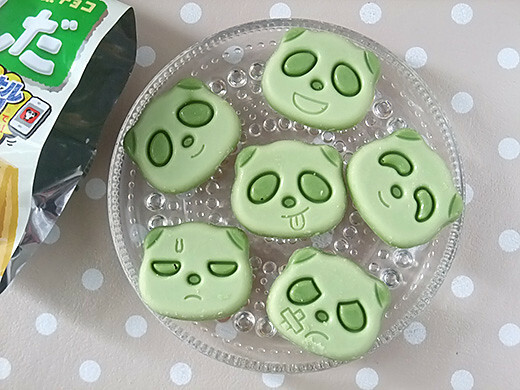 These are simple and good, nearly handmade. 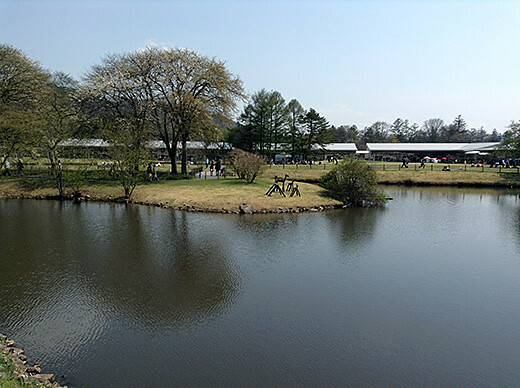 Karuizawa was still in refreshing spring season. I’d love to go back there soon! Tony Stark looked like he was finding his real identity. 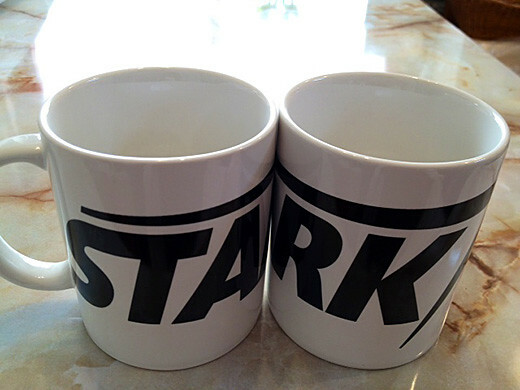 I bought “Stark” mugs at a movie theater. Love them so much! 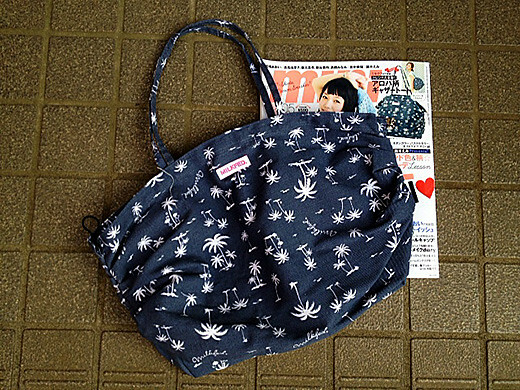 This is a free “Milk Fed” Aloha bag which you can get to buy May issue of MINI magazine. A spacious bag can handle just about anything you need to carry with you. I love this gathered bag which is also lightweight and stretchable. 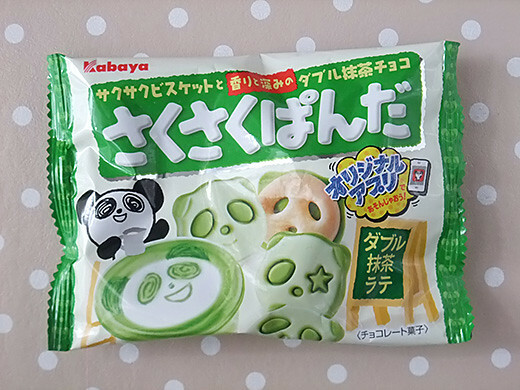 Cute panda face shaped chocolate “saku saku panda” series has matcha-latte flavor only for convenience stores. 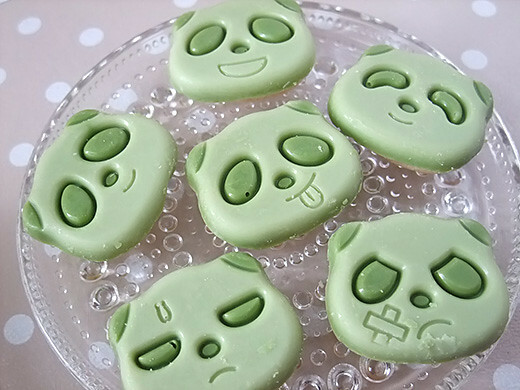 It’s some kind of weird their faces are green but same time they are funny and cute! When My sister and I went to Atami which was a small town on the east coast of Japan’s Izu Peninsula in Shizuoka Prefecture, we took a seasonal express train Marine express odoriko. 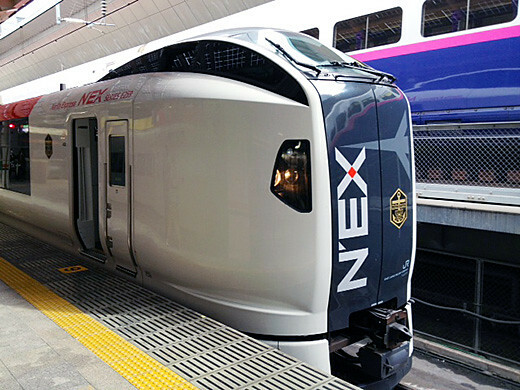 They services are scheduled to be introduced, running between Tokyo and Izukyu-Shimoda using E259 series 6-car EMUs normally used on Narita Express services. 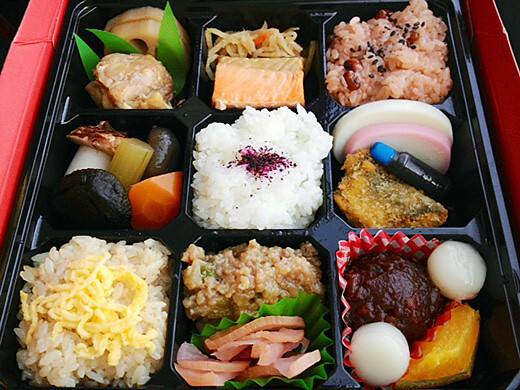 We enjoyed the ride, and bento for lunch.